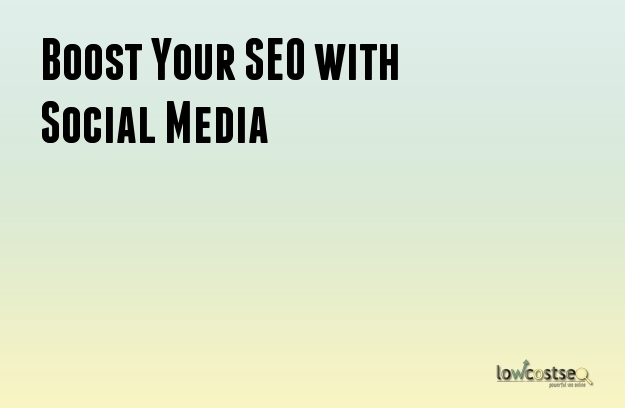 Your SEO campaign can be benefited if you add social media networks to the processes. It has been noticed that being active in social media networks can help you gain higher rankings in Google. Google does use social networks to determine the worth of a website. So, if you link social networks with your websites, you can improve the chances of getting a higher rank in the search results. There are quite a few reasons why you need to get involved in social networks if you wish to improve your SEO. The user base for all social networks is on the rise. People are using social networks in increased numbers to connect with their friends, acquaintances and family. People do search for products online and purchase them. However, they will usually contact their friends on social networks to get recommendations. This is a good reason to start becoming active on social media channels. Inbound links along with citations are incredibly important as they directly influence the rankings of your website in search results. When people start sharing your content online in the social networks, they are actually creating backlinks for your website. Additionally, these links are considered by Google to be similar to votes of confidence in the quality of your website. This increases the visibility and awareness of your brand online. The fact is that, it is not possible for anyone to manipulate this link building process. With social media networks, you can interact with your customers and hold engaging conversations with them. They will be more likely to be interested in your products. Additionally, when you engage with your customers they are more likely to share your content. It can improve the search results for localized queries. Google tries to ensure that its users are redirected to websites that can provide them with high quality content that is relevant to their queries. That is why websites with good content get higher ranks. Most people use SEO to optimize their content with keywords in order to create backlinks and do not pay any attention to the quality. That is why, most of the traffic visiting your website end up leaving. On the other hand, the traffic that originates from social networks follows links from other users. The users will obviously share content that have value in them. This makes the traffic more targeted and thereby more open to conversions. If your business depends on physical locations, then local SEO will be important. By generating positive reviews, your business can be significantly boosted. Social networks can provide a platform for your customers to review your business. This in turn can improve the rankings on local search results. Social media networks are on the way to becoming an essential part of the lives of people nowadays. If you manage to combine SEO with it, your business is bound to become a popular one. Below is a great example of how social media support SEO.